Men's Joggers for your casual occasions. Match with sneakers and tee-shirts to make a great impression. 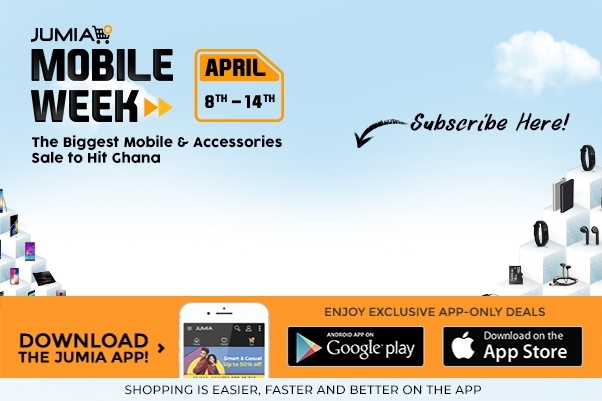 Buy now online from Jumia Ghana at the best price and have it delivered right at your doorstep.